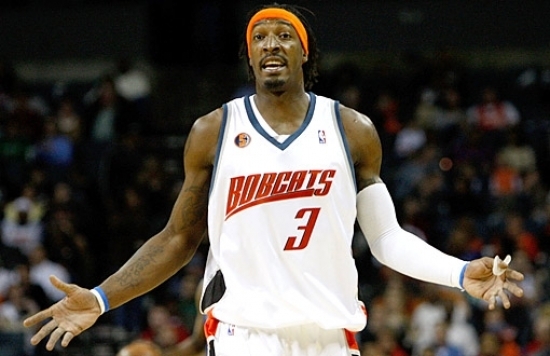 A 25th Overall Draft Pick in 2001, Gerald Wallace did not see much playing time in his first few seasons as a Sacramento King, but he would be chosen by the Charlotte Bobcats in the Expansion Draft where he won a starting job and proved to be one of the more intense players in the NBA. Wallace was a ferocious defender who was unafraid to go after every ball that ventured near him and from the 2004-05 to 2008-09 season he was in the top ten in Steals per Game, which included leading the league in that stat in the 2005-06 campaign and he would also average 16.4 Points per Game in his seven years in Charlotte. In 2010, Gerald Wallace would make history as the only player to make the All Star Team from the Charlotte Bobcats which considering the team is now the Hornets, that is a historical stage that he will forever hold alone. Should Danny Granger be in the Hall of Fame?